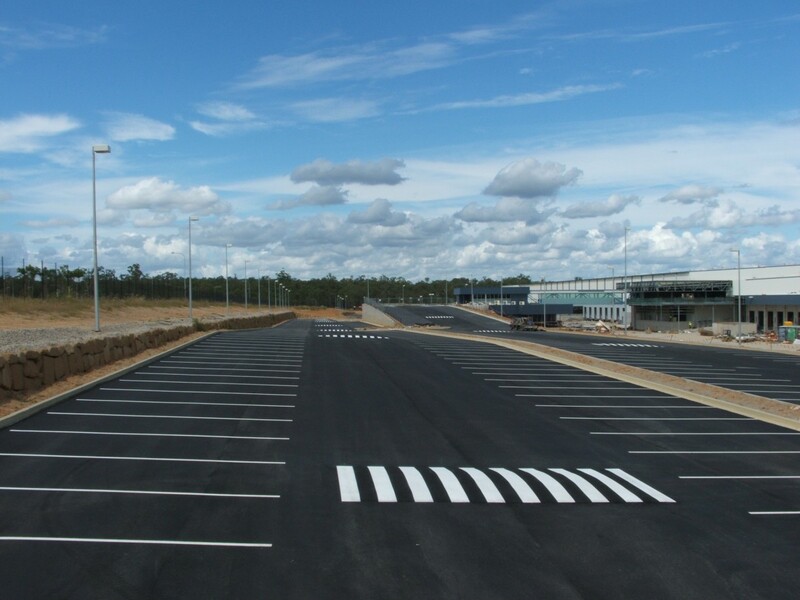 Our line marking services include everything you need to safely configure your roads, carparks and warehouses for traffic and pedestrains. Call us on 0423 832 531 and we will design a custom made linemarking package, tailored to your specific needs. Our professional line marking services include safety linemarking for all industries and commerical outlets. Occupational Health and Safety is a requirement across Australia, and we are committed to helping our customers meet these standards. Linemarking in Car Parks is required for efficient traffic flow and Pedestrian Safety. Contact us today for a free quote on our specialist line marking services. G & T Linemarkng provide several methods for removing existing paint. Old linemarking can be confusing to traffic, so it is important that it is removed before new linemarking commences. This is one of our specialist line marking services. Our line marking services include taking on small road projects in accordance with local council regulations. Our road marking services are second to none and we have many happy councils on our books. Preformed Thermoplastic is a durable product that is used in a variety of areas where there is heavy traffic flow. We include prefabricated thermoplastic signage in our offering of line marking services because it is a very cost effective and long term traffic solution. Our line marking services include custom stencils for a variety of applications. We can design and manufacture custom stencils for your business, specific to your requirements. Water Blasting is our primary method of site cleaning prior to the linemarking process. This is one of our essential line marking services and is included in all of our packages where necessary.